Here's Everything You Need to Know About Inspired Memory Care! Inspired Memory Care (IMC) is founded on the belief that older adults both with and without memory impairment should have access to life-enriching, esteem-building experiences, sharing their wisdom and pursuing their passions each day. Meeting the challenges of aging and disease-related memory impairment can sometimes make it difficult to achieve this quality of life. IMC provides training and consulting services to support organizations with bridging the gap gracefully and efficiently. 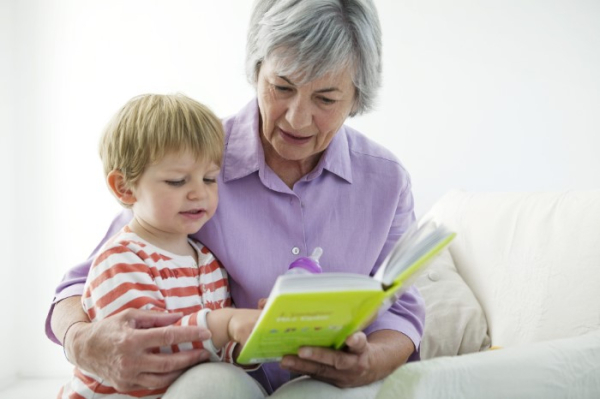 On this site, you'll learn the ways in which we partner to empower the individual with memory impairment and his or her care partner to stay creative and connected over time. Be Inspired by and for your client, and commit to bringing new meaning to both of your lives!